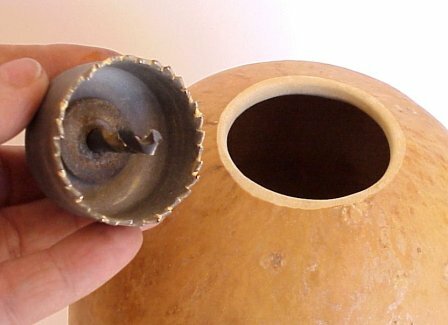 For those who prefer to use hand tools to clean gourds, here is a really nice option. These 7" or 14" scrapers clean gourds quickly because the cleaning head has sharpened edges, and you can use all sides of the cutting head using either a pushing or pulling motion. 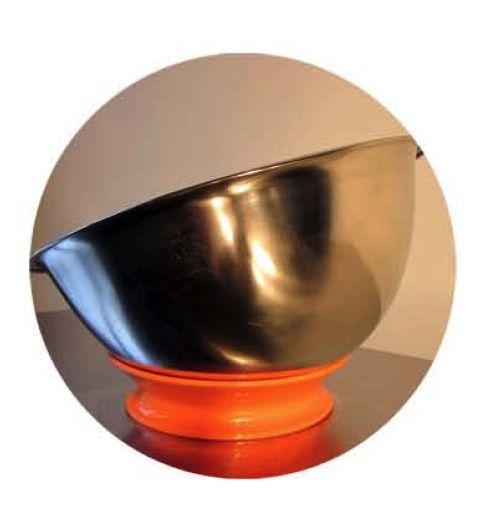 Originally designed for woodworkers, rifflers are great for rapid smoothing of carved areas! 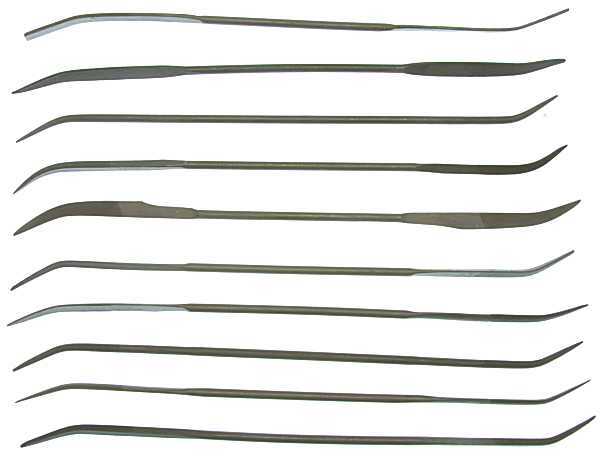 The curved ends fit into tight corners, and each file has a different shape. 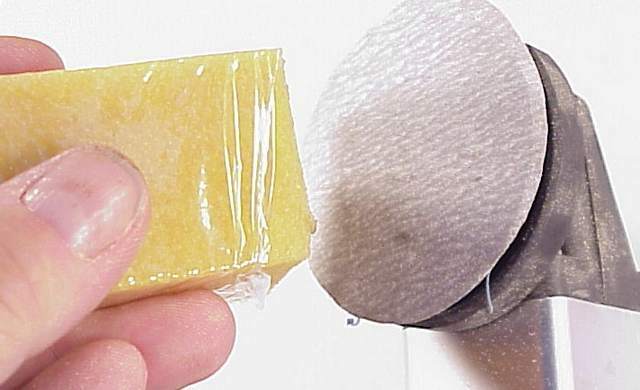 Coarser than sandpaper, these will remove material quickly, and leave a smooth finish. Packaged in a handy vinyl pouch. Less expensive than fancy sanding mops and sanding stars, these finishing sanders will sand and smooth the gourd interior to a great finish. They can be used with either a 6" or 12" extender. When the head wears out, you can keep the extender and use it again with a new replacement sanding head. We're pleased to have this fantastic carbide gourd cleaning tool on the Arizona Gourds website. Unlike other gourd cleaning tools, this tough carbide cleaner will last a lifetime, and will not crack, peel or wear out! You'll never need to replace these tools. This is a solid metal tool with extra tough carbide grit! 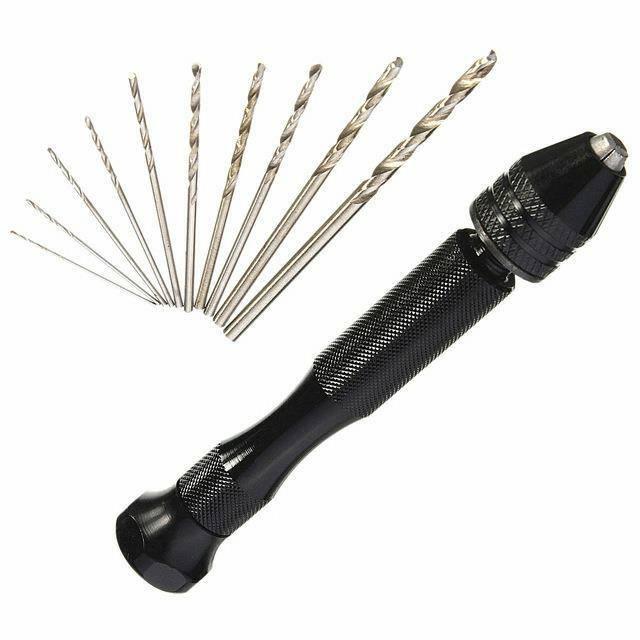 If you know how expensive even small carbide carving burs are, you'll realize that these are very reasonably priced. This carbide tool is mounted on a heavy duty 3/8" steel shaft. It will work in a regular size drill, and works most efficiently at low speeds. The 2" mushroom head cleaner is a good general purpose shape. 25 fine tip applicators for applying dyes and other finishes where it is important to get into tiny areas. The Keyless Chuck (Dremel 4486) eliminates the need for wrenches and collets! It accepts all accessory bits with 1/32" to 1/8" shanks. They work with most Dremel models, including Dremel attachments and flexible shafts. GENUINE DREMEL part, factory packaged. These are some of the hand tools I use most often on my gourds. I use what I sell! These high carbon steel hole saws will drill perfectly round holes in gourds! Use them to cut round openings for lids, birdhouse openings, etc. 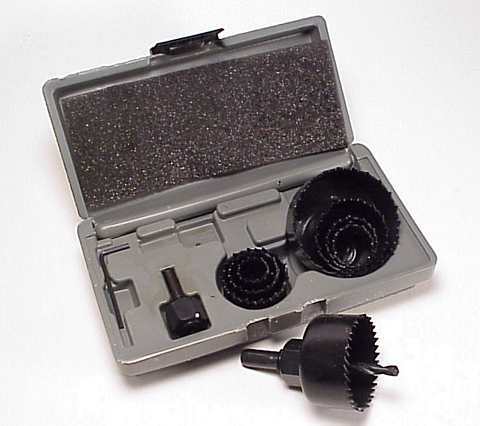 This set comes with a plastic storage case and includes a hex wrench, a mandrel and 8 sizes of saws that will create different sized holes from 3/4" to 2 1/2" wide. Hole saws are should be used with a full sized cordless or electric drill; a variable speed drill allows for good control and efficient cutting. *Please note that these saws are too large for use in a Dremel type tool. NEW! Fine Liner and Detail Brushes! This three-panel flat fold respirator features an innovative design. The low profile provides a good, comfortable fit (even for people with small faces!) and allows for better visibility than the common cup style mask. The exhalation valve prevents fogging of eyeglasses. 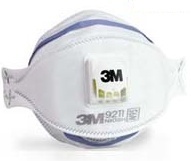 This is a government-approved N95 particulate respirator. A perfect complement to riffler files, this sanding stick is wonderful for getting into tight areas that can't be smoothed with normal sandpaper, especially flat background areas and tight corners. Use this tool to do your final smoothing after carving. The spring loaded design maintains belt tension, and allows you to rotate the abrasive belt 360 degrees for complete and ecomonical use. Comes in assorted colors and includes one sanding band. This new kit contains 4 different color sanding sticks with 4 different grits - so you can switch between grits quickly without changing bands! The kit comes with 120, 180, 240 and 320 grits PLUS an additonal 20 replacement bands! 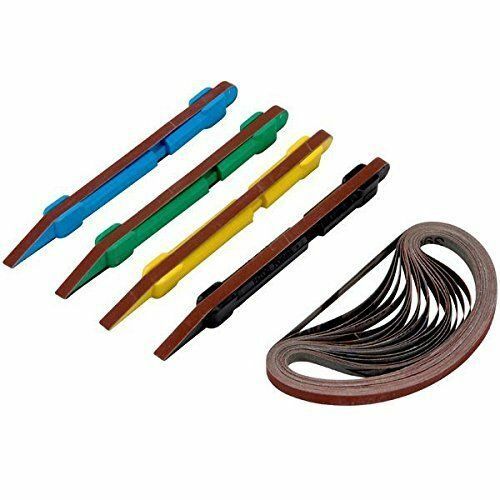 This set is a wonderful value when compared to the pricing for a single stick and packs of 5 replacement bands. These are what we use in all of my classes. 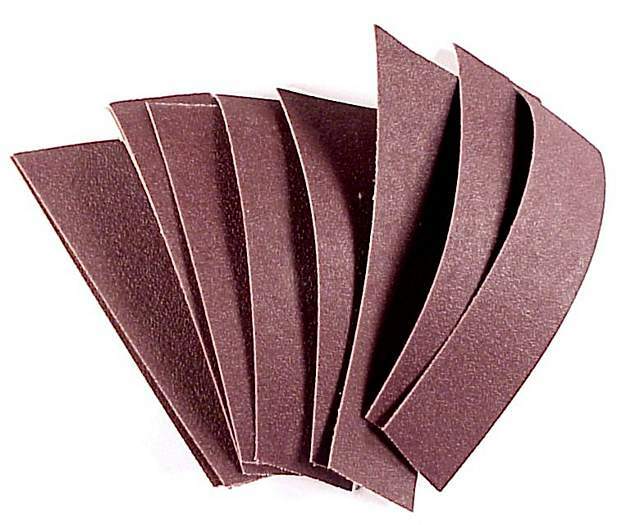 These extra firm 120 grit sanding strips keep their edge and stay stiff so they can be used for sanding nice, sharp edges. Great for smoothing carved ripples and last a long time! Hole saws work great for quick, perfect round openings! These small diamond files are finer than riffler files, and work great for smoothing hard to reach areas. They work especially well for smoothing filigree holes and cut edges. They are 5 1/2" long. Packaged in a handy vinyl pouch. 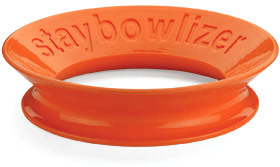 From Staybowlizer owner Michelle Barber: "The staybowlizer is the best gourd tool I have and I love it! I have two of them and they are so easy to use. They are great to use in the kitchen when making cookies with kids. They are also great for woodworkers as well as us gourd freaks." *Looking for Wood Hardener, Glues and Adhesives? To make each page load faster, these items have all been moved to their own page: Glues and Adhesives. I love this stuff! This sanding product is a favorite of woodworkers and woodturners. 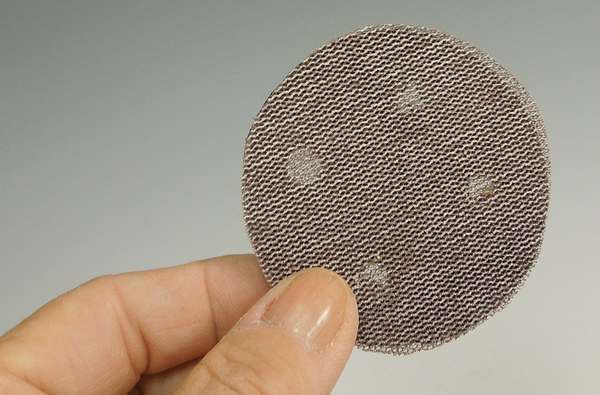 Because it is a mesh, sanding dust does not clog the paper, leading to better results and longer lasting product. The backing is stiffer than regular sandpaper so it doesn't get soft and "mushy" during use. It is great for hand sanding. As an added bonus, the backing has a fuzzy surface for use with hook and loop type sanding dics. 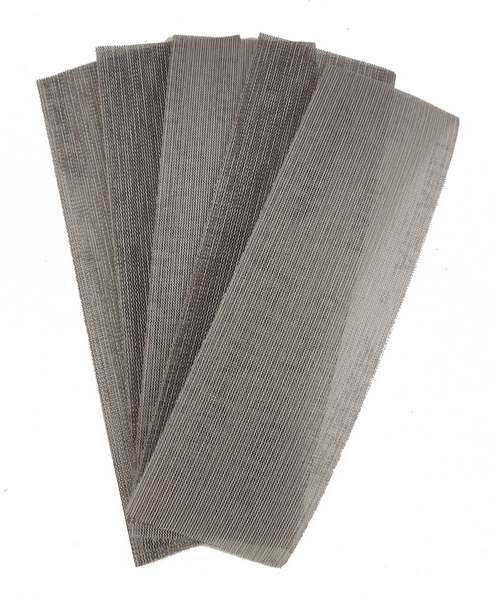 While this product is more expensive than regular sandpaper, it works great and lasts longer. January 2015 Arizona Gourds Newsletter These sample packs come with strips measuring 2 3/4" wide x 9" long, perfect for creating at least 3 sanding discs out of every sheet - or cut them into smaller pieces for hand sanding. They can also be used on a sanding block, just cut them to the correct size. The standard sample packs sold by Mirka are shorter and don't allow you to maximize the amount of discs you can cut from a strip. They also cost more per inch than the packs sold here. These sample packs are designed for gourders! 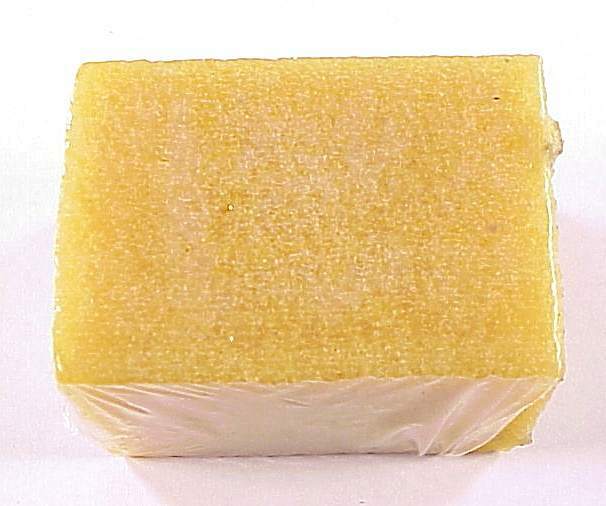 Each sample pack contains one strip of 5 different grits - 120, 180, 240, 320, and 400, and is $10. Or, buy a double pack with 2 strips of each for $18 and save. Single grit packs have 5 sheets of a single grit. Packs of single grits are $10 each. 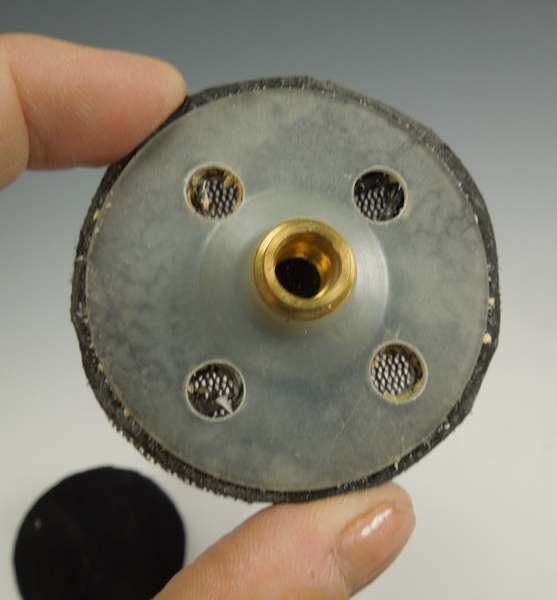 Hook and loop parts can be used to convert a Microlux disc sander or other sanders. Ram and Micro-pro micromotor carvers and Burnmaster woodburning systems. *Note - this link takes you to a seller on Amazon. They are able to offer this product at a very low price. Great for laying out designs on your gourd projects. $1.50 per roll. 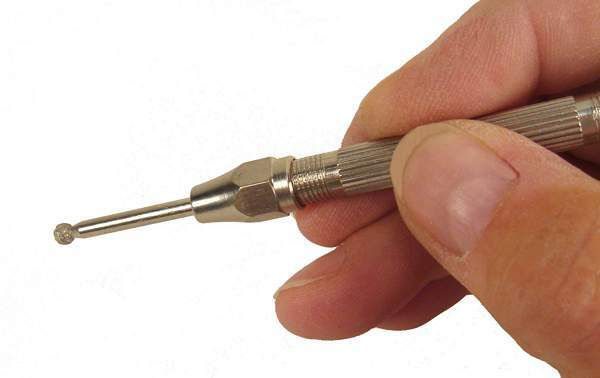 TIP: Use pin vises to hold diamond burs and turn them in to mini detail sanders for fine hand sanding operations! 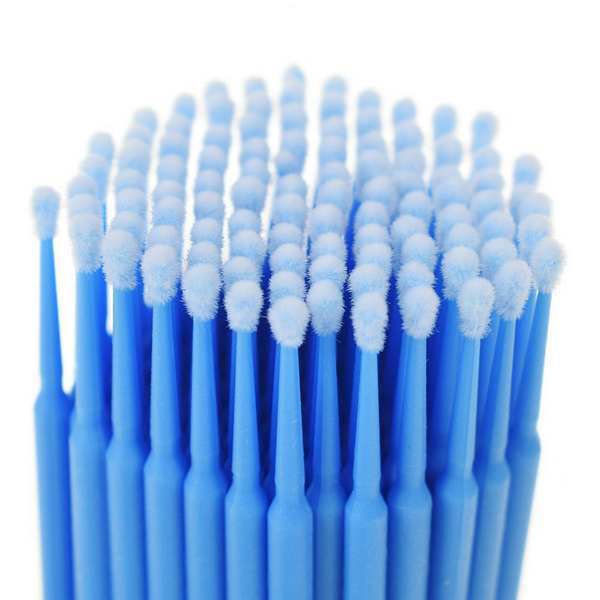 25 fuzzy micro tip applicators for applying dyes and other finishes where it is important to get into tiny areas. Handle color may vary. *Compare to our competitor's $11.95 price! 12 pack of assorted grits.